A dream destination is one which enriches all your senses, isn’t it? Well, Dubai is an invincible haven which will surprise you with its luxurious delights. From desert safari to belly dancing, to high-rises to dancing fountains, to indoor ski resort to enthralling water parks - Dubai strikes a chord with every kind of traveller. We share with you yet one more exciting reason to explore Dubai which is - its mouth-watering cuisines. Not a magic carpet, but to fly to this enticing getaway, you will need your Dubai Visa which will help you create some of your best memories! If you are a street food lover, then Shawarma which comprises of grilled shreds of chicken, is a must-try. You can take a bite of it as you stroll along this futuristic city. For double mazaa, you can try out the irresistible Shawarma at the restaurants which will serve it with fries. So no Sharmana only ‘Shawarma,’ when you are satiating your hunger quest in Dubai. Haven’t we all tried and enjoyed dishes that are fried? 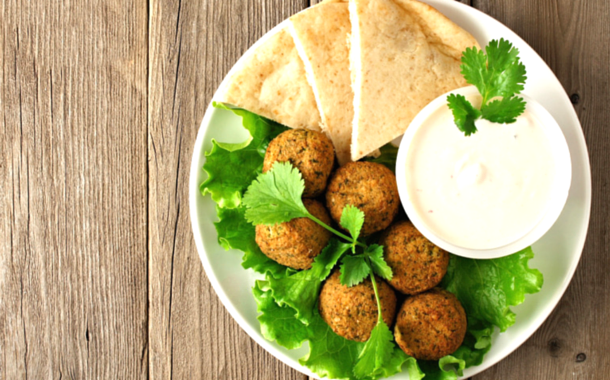 Well, when in Dubai, don’t miss the opportunity to gorge on the yummy Falafels, which are deep-fried balls of chickpeas or fava beans. So go deep while you indulge in these deep-fried wonder balls! 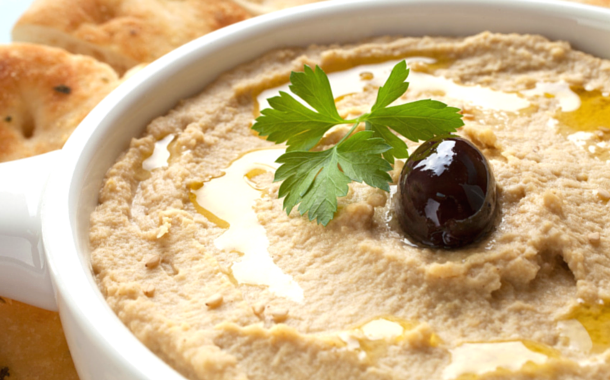 If you are a health-conscious personality, then Hummus which is a popular Arabic spread, will surely delight you with its creamy appearance and toothsome taste. This amazing appetiser is the result of mashed chickpeas married with lemon juice, tahini, garlic and salt. 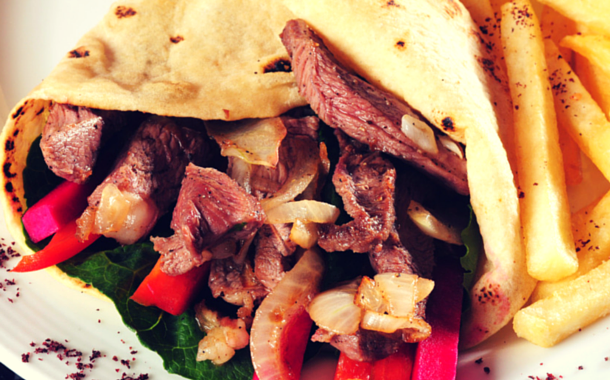 Shawarma or Pita bread with Hummus will make you hum your favourite tune. How can we forget to introduce the famous wedding menu ‘Al Harees’? You will find this dish relished on every festive occasions, like Ramadan etc. It is a mind-blowing cuisine prepared from wheat and meat with salty flavour. So, don’t miss out on this wonderful blend of meat and wheat, and tease your taste buds. For the rice-lovers, the Machboos or the Kabsa is truly a treat to the senses. 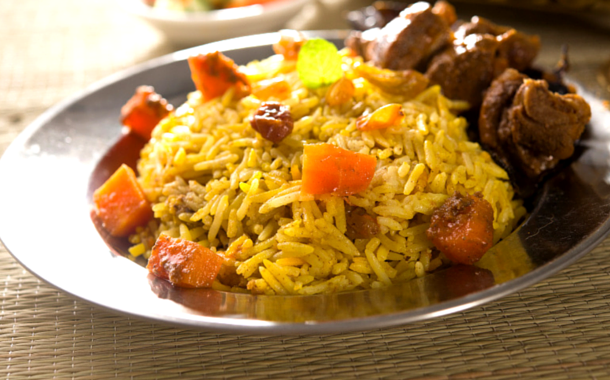 A toothsome dish made from rice, meat, vegetables and spices, it will leave you wanting for more. 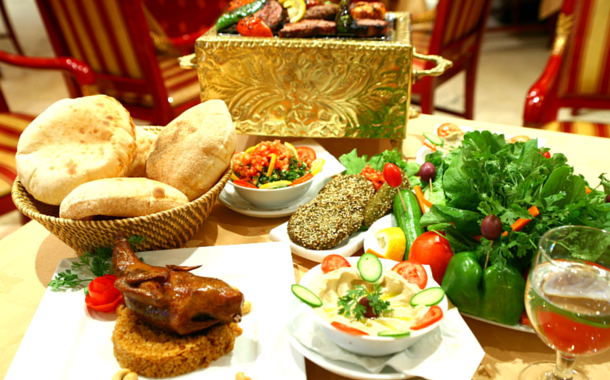 So, don’t ask ‘Kab’, just say ‘Ab’ and experience this fun-tastic cuisine by booking with our Dubai packages.